Successfully Added Car Paint Repairing Pen Car Scratches Fixing Pen Car Beauty Pen to your Shopping Cart. -- Eco-friendly and non-toxic material and with a strong conver function. 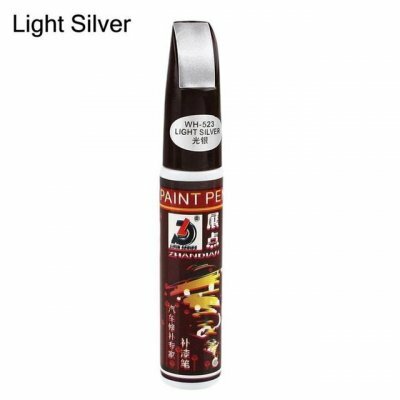 -- Use the repair pen to restore small scratches and corrosion. -- For vehicles that have recently been waxed or coated, it is recommended to use alcohol, etc. -- Before painting, the bump on the bumper can be repaired with sandpaper or with a small knife to make the repair more effective.